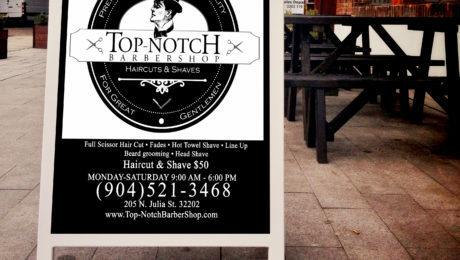 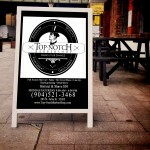 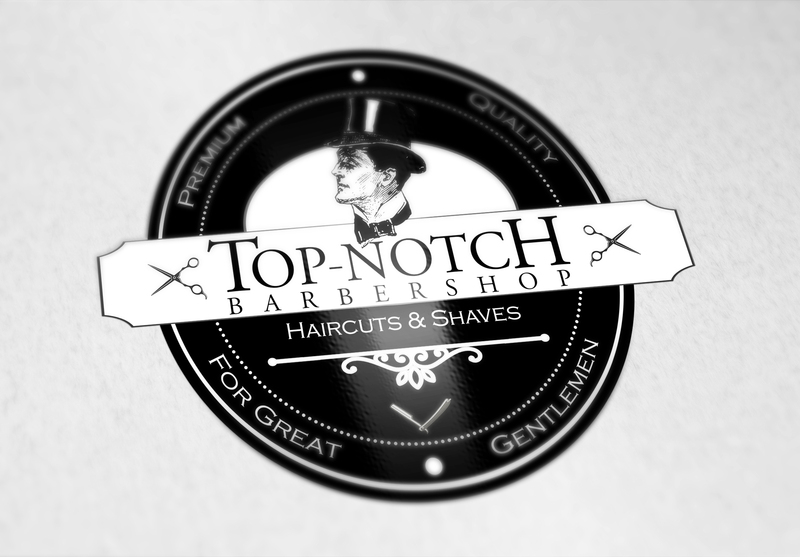 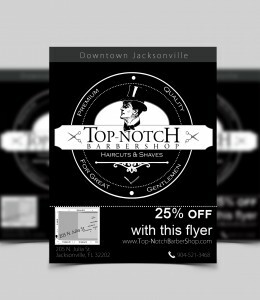 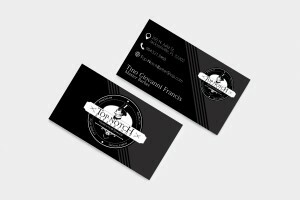 I was able to create a nice logo for Top-Notch Barbershop. 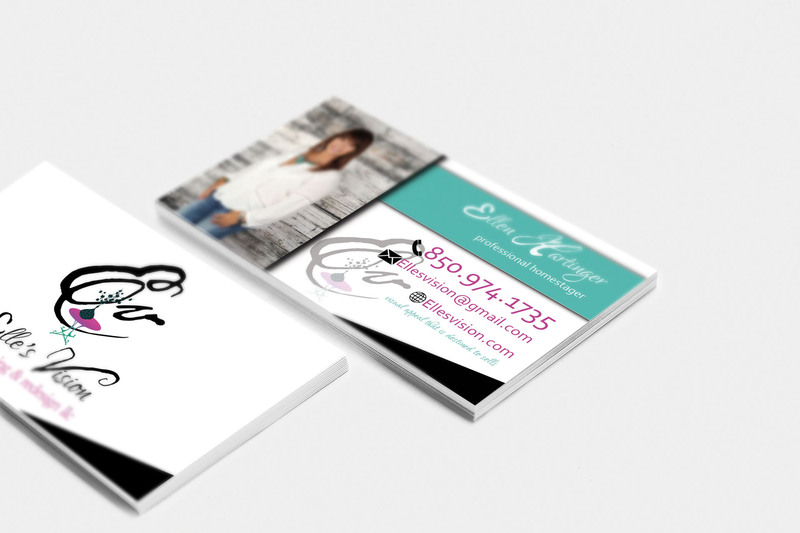 Complete with business cards, Frame board and flyer. A branding project for a Jacksonville Homestager. 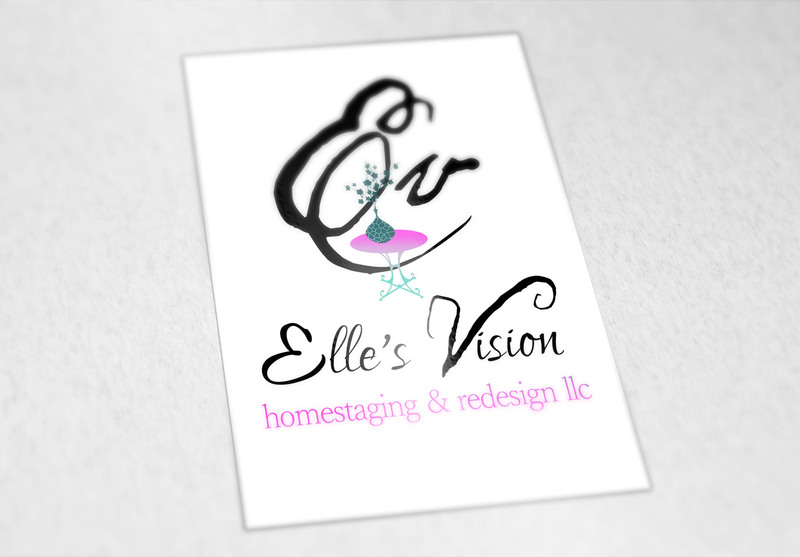 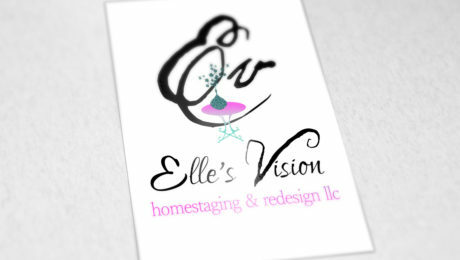 It was a great project designing her logo as well as business cards. 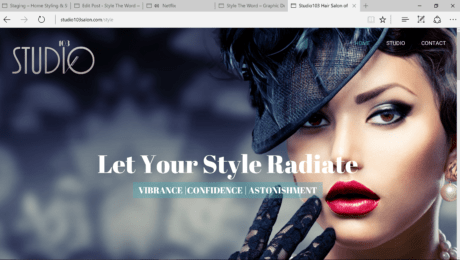 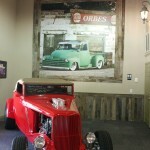 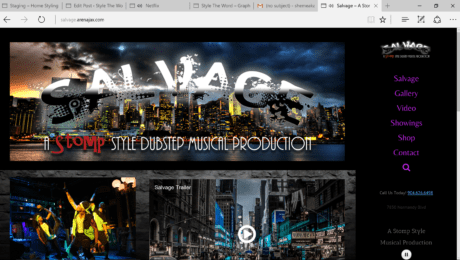 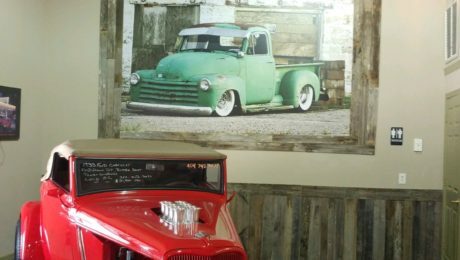 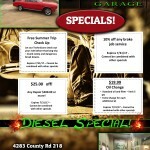 Great New Salon in the San Marco Area needed a great website. 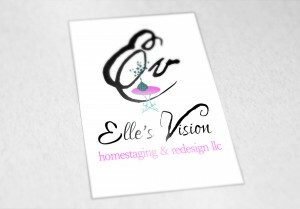 Awesome new child development center logo.